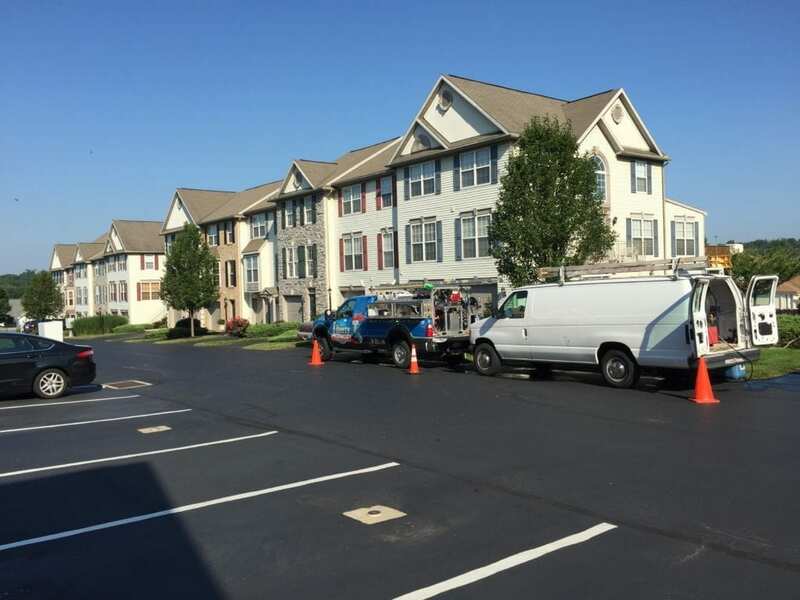 Maintaining the grounds of an apartment complex or HOA Community can be a daunting task when dealing with tenants, from the view of a property manager. 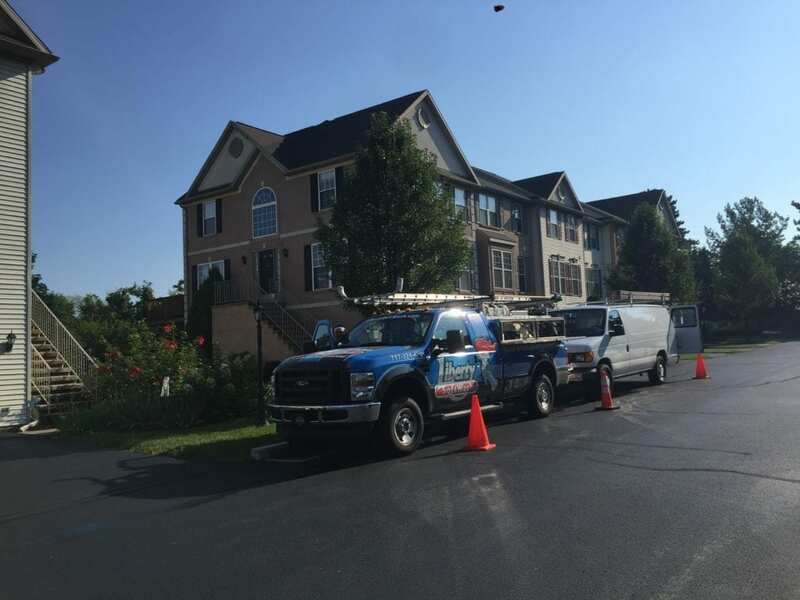 Because of this, Liberty SoftWash offers pressure washing services that are done efficiently by professional technicians, that will minimize any disturbances in the flow of the tenant's daily routines. 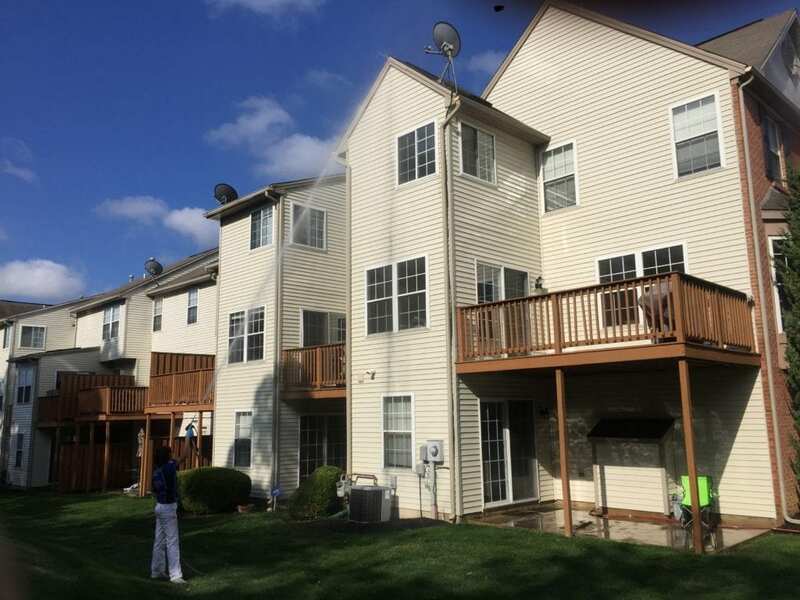 Our professional grade pressure washing equipment has the capability to clean four stories without the use of a lift, which will speed up the entire cleaning process making less of an inconvenience to your tenants. 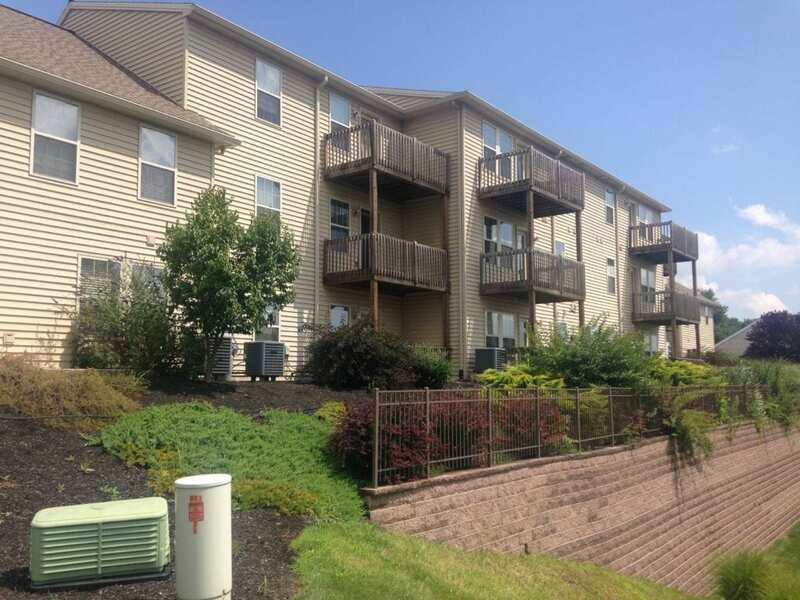 In addition, because we are able to complete most of the cleaning without a lift, you will save both money and liability all while maintaining your apartment complex’s appearance. 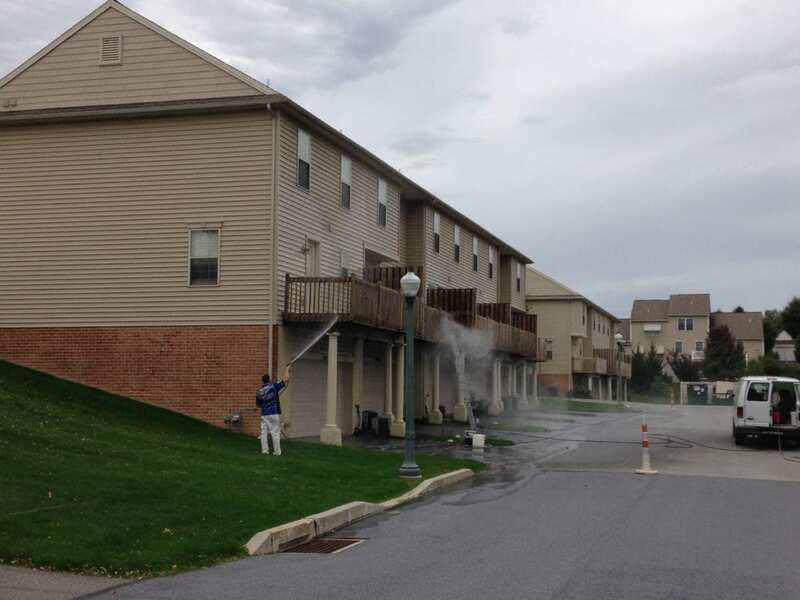 Why Clean Your Apartment Complex?